You value your independence and plan to stay in your home as long as possible. Investing in technology that makes life easier is one of the best ways to extend the years you can stay in the home you love, enjoying the people you love. 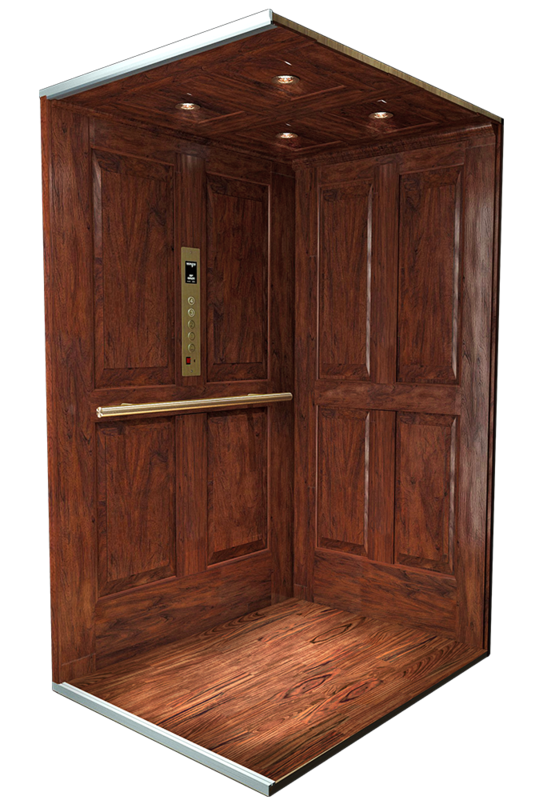 Inclinator delivers with the safest, most reliable residential elevators in the industry, custom-designed to fit unique spaces with an advanced degree of precision. 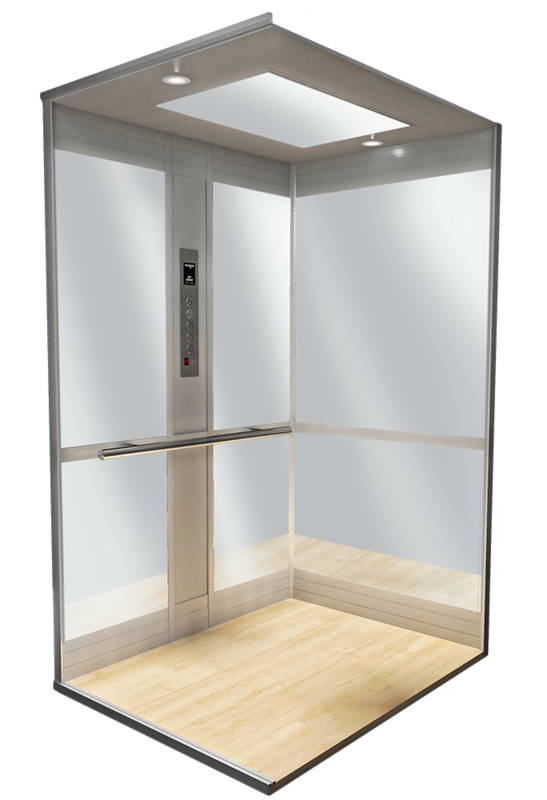 In fact, Inclinator was the first to bring customizable elevators for homes to American home owners across the country. And we're still here 94 years later providing home elevators with American-made craftsmanship you'll be proud to own for years to come. Every Inclinator home elevator is skillfully crafted and finished one-at-a-time, making customization easy and worry-free. Elevators for homes are a sound investment, as the increase in your home's value often exceeds the cost of adding a home elevator. Plus, when it's time to sell your home, having a home elevator means you'll sell it to a much larger market! Invest in Inclinator's Elevette® - the most customizable and reliable home elevator on the market today! Step into the future with more flexibility, ease and mobility than you ever thought possible! Homeowners appreciate Inclinator's beauty and reliable performance. Architects love the nearly endless design possibilities. 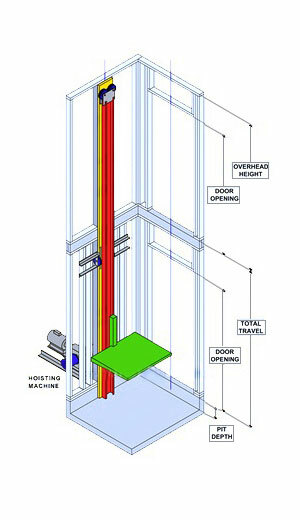 Add a home elevator to an existing home or include it in your new construction plans. 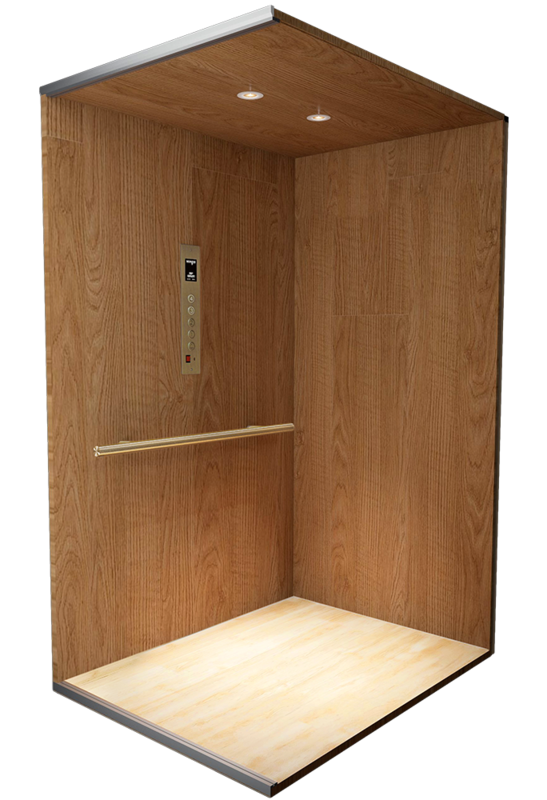 Our compact elevators are designed to fit in a space as small as standard closet, making it a cost-effective solution. Plus, our superior engineering allows you to have a deeper and wider elevator in the same shaft size than any other manufacturer. Our nationwide network of dealers is always available to handle every detail from price questions to ordering, and dimension planning to installation! We make it easy to choose the perfect elevator for your needs in just 3 steps! Our Elevette® residential elevators are available in 5 standard cab styles or any custom design you can imagine! 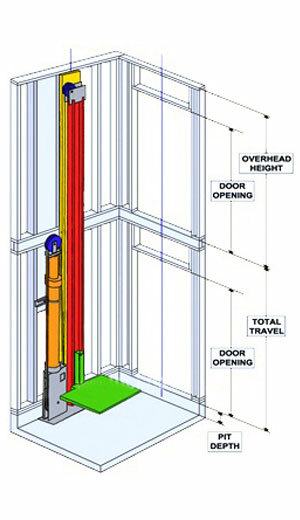 All of our drive systems are compatible with all elevator cab styles. Your elevator cab can have gate openings on 1 or 2 sides. Inclinator offers 18 cab configurations - far more than any other elevator manufacturer. 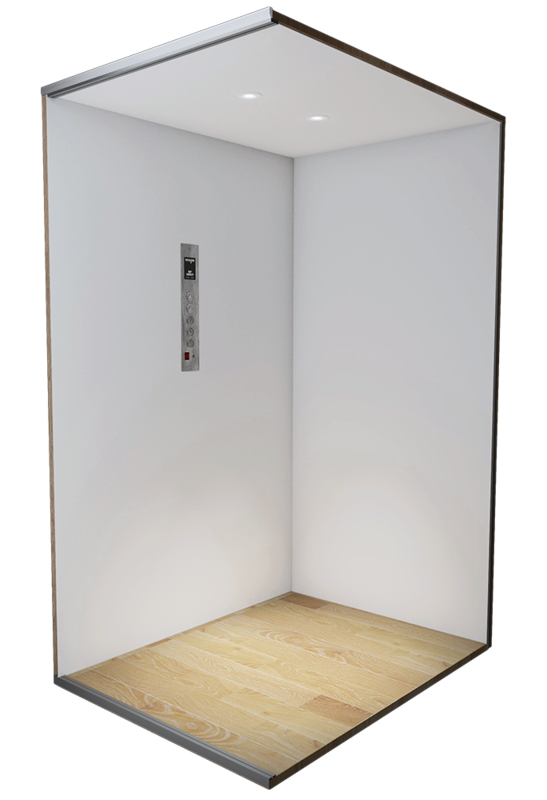 Configure your elevator cab to match your decor with virtually endless options for walls, floors, ceilings, handrails, lights, gates and cab operating panels. 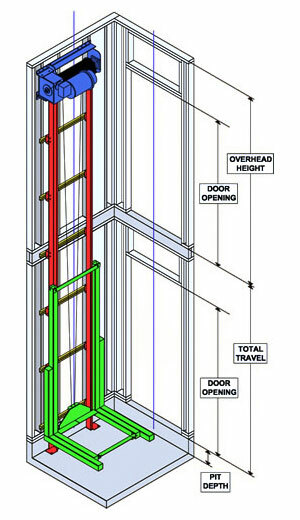 Ready to build your elevator? 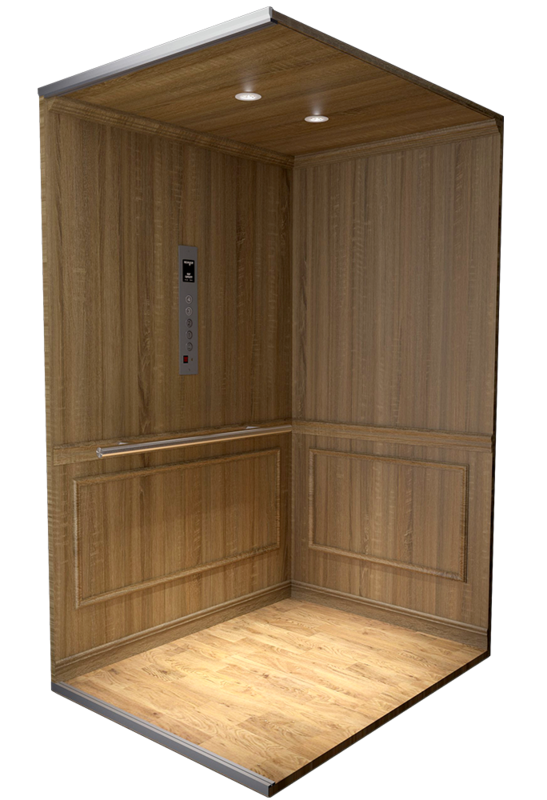 to see home elevators for sale in your area.